In Croatia, tourism plays an important role and Opatija is the place where the story of Croatian tourism begun. 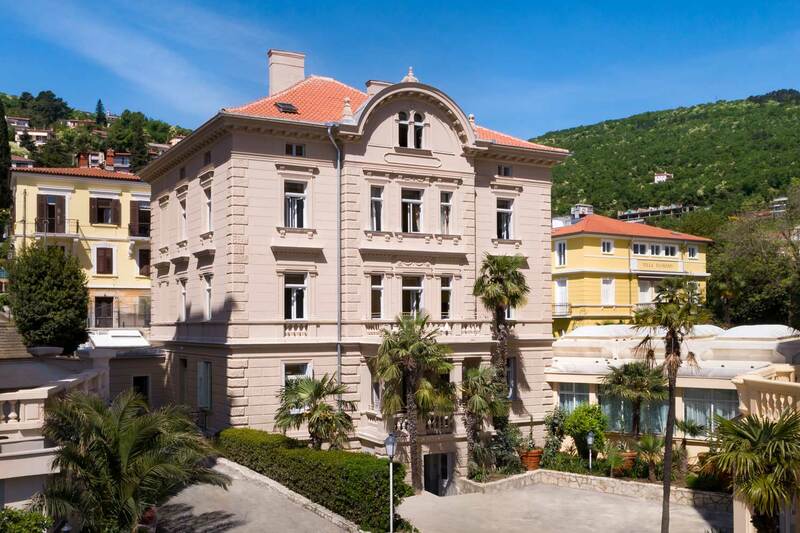 It all started back in 1844 when Ignacio Scarpa, a wealthy merchant tired of living in the neighboring, noisy and hectic harbor town of Rijeka, was searching for a place where he could escape for a while and have a rest from his everyday life. He found such a place some fifteen kilometers away in a peaceful grove close to the church of St. James in Opatija. There he erected a summer residence and called it after his late wife Angiolina.